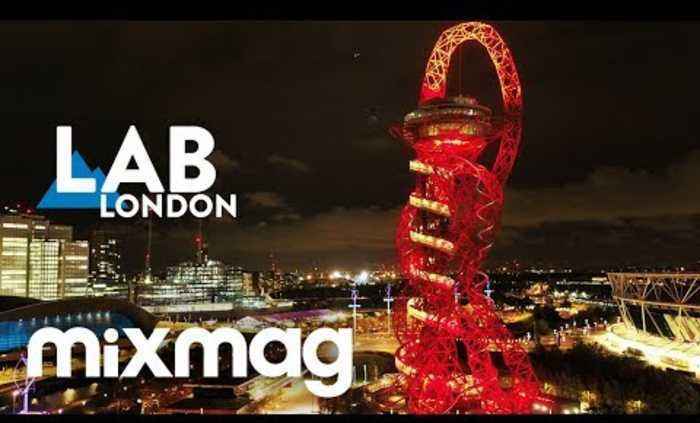 Mixmag & Coors Light present Horse Meat Disco HMD hit euphoric heights in the UK's tallest sculpture The Lab is powered by Void Acoustics http://voidacoustics.com More: https://www.facebook.com/horsemeatdisco/ Thursday October 11 we took things up to a stratospheric level when Horse Meat Disco headlined a special show at the ArcelorMittal Orbit tower. The four party starters have been helping dancefloors hit euphoric peaks for over a decade with their vibrant disco-heavy selections. Their weekly “queer party for everyone” in South London is regarded as one of the most fun places to get down in the city, showcasing a spectrum of sounds in an open atmosphere. Keep your eyes peeled for an album landing on Glitterbox in 2019.